Ever desired for a TV that you could convert into a music system or a Juke box or better still into a sound system which could play your favourite music directly from your smartphone? If your answer is affirmative then the Noble Skiodo 32CN32P01 HD Ready LED TV (Black) is just the right choice for you. 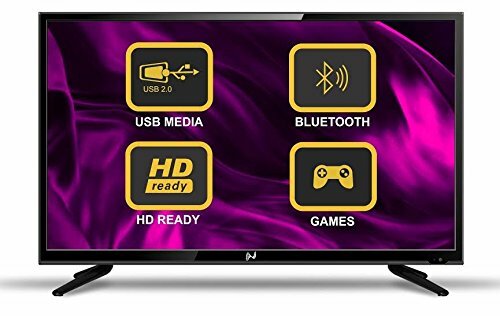 This TV can not only give you a delightful viewing experience of your favourite TV shows but can also offer you interactive gaming experience or stream the music you love directly from your phone. 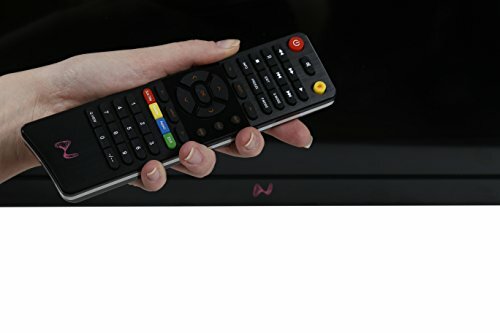 The TV comes equipped with many remarkable features like Bluetooth connectivity, inbuilt games, amplifiers, data transfer and numerous media viewing options. The inbuilt Bluetooth connectivity system allows you to play music on your Noble Skiodo LED TV straight from your phone or any other device you choose to stream from. You also have an option to add external speakers in case you want to intensify the sound further. The TV comes armed with amplifiers with powers to multiply the existing sound of your external system into 5times. 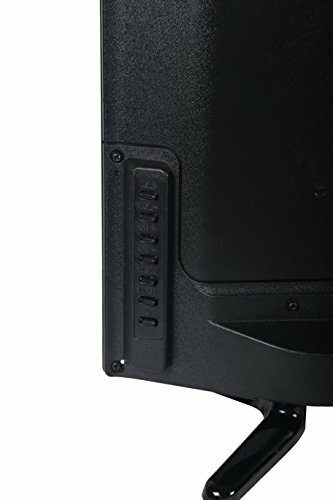 The TV has a sound output of 10 W x 2 which results into audio clarity of even the smallest of acoustics. The Noble Skiodo 32CN32P01 HD Ready LED TV comes with unmatched pixel quality as it combines high contrast with high clarity and brightness to create the screen cells. These cells along with the 0 dot screen gives you a pleasant viewing experience with bright and sharp picture quality. The TV has remarkably slim bezel and comes in a stylish high gloss finish. The TV comes with a backlight option which can be customized as per your preference. The eco-smart feature ensures that the TV automatically shuts off in case you are not watching it, thus saving power consumption. Bring out the gamer in you with Noble Skiodo 32CN32P01 HD Ready LED TV, as it comes with inbuilt interactive games which may soon become your favourite past time. The TV can easily become the focal point of all your entertainment needs as it is equipped with 2 USB ports, 2 HDMI ports, MPEG/H264, VGA port and Digital Media Player. It also has a Pro-active USB mode turning the TV into a responsive device. 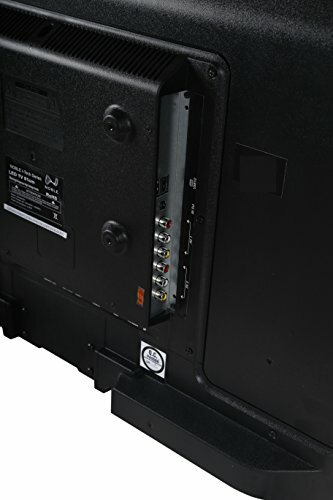 This TV is further fitted with Encryption technology that can make the set act as a Data ripper and transfer data from one USB to another within few seconds.